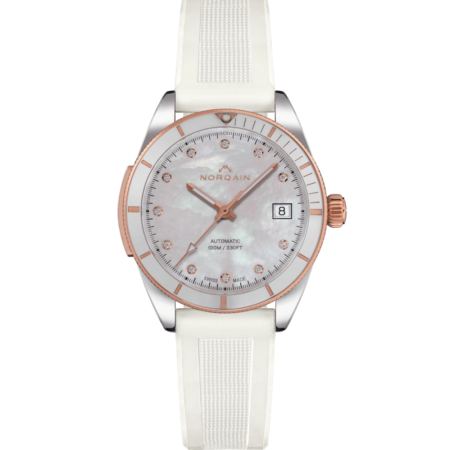 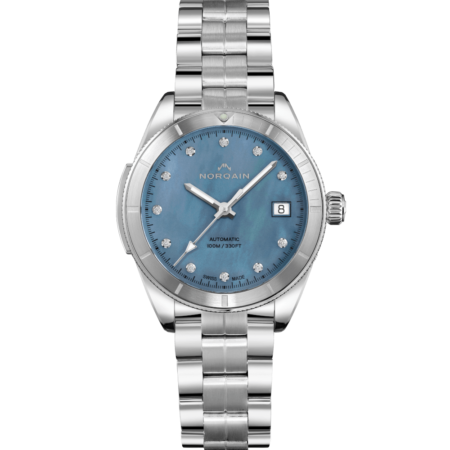 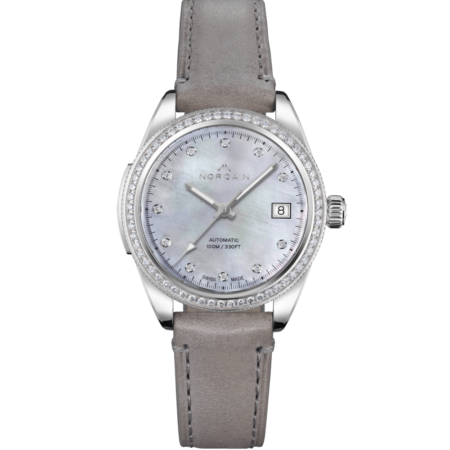 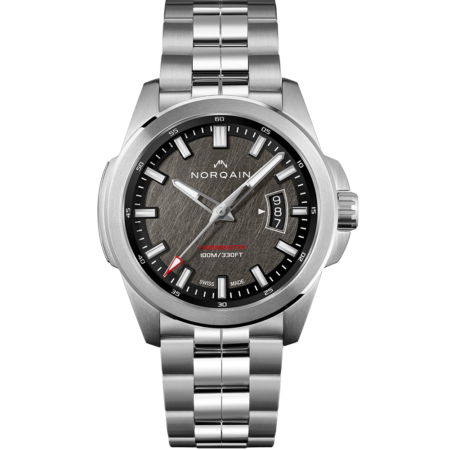 The Adventure collection is a line with a sporty and strong character. 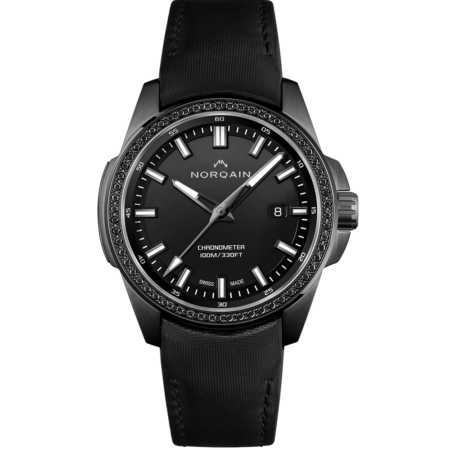 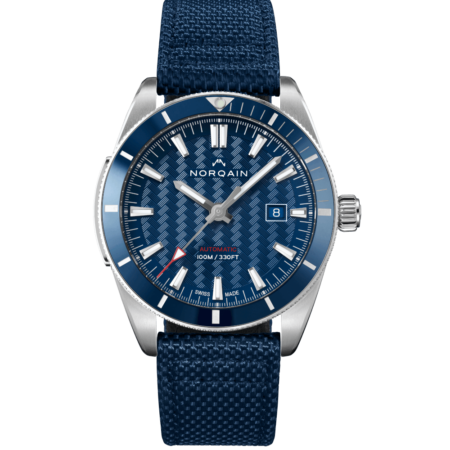 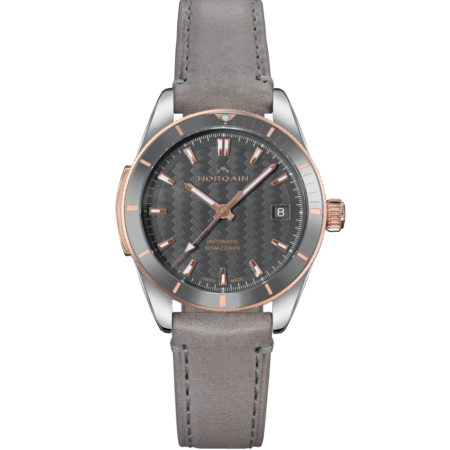 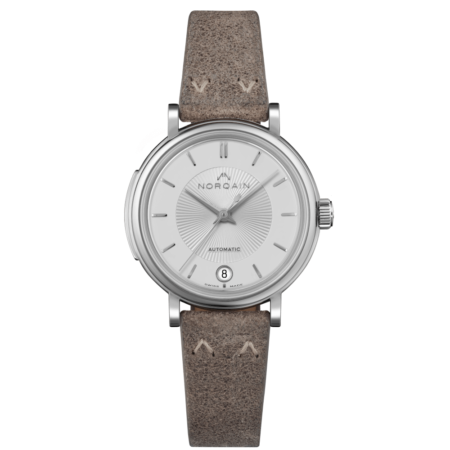 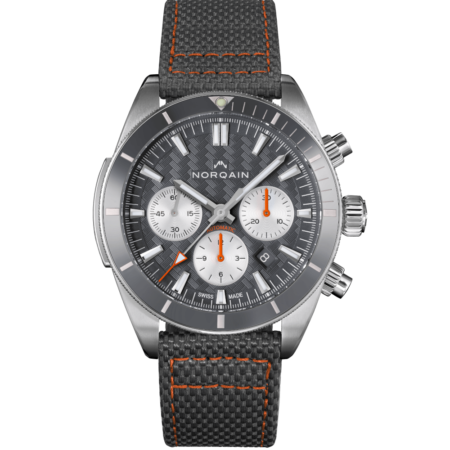 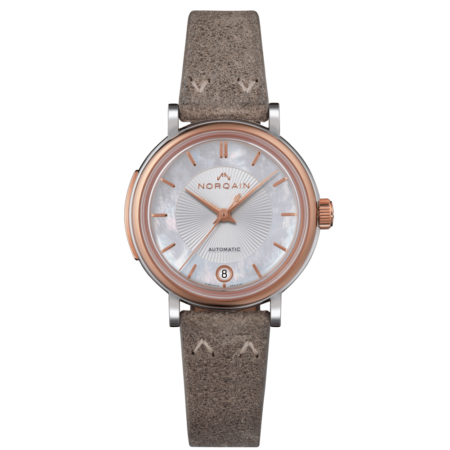 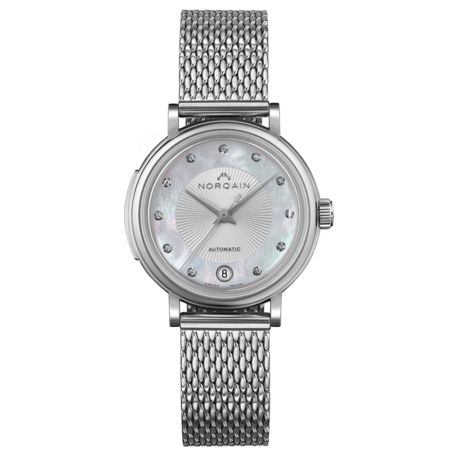 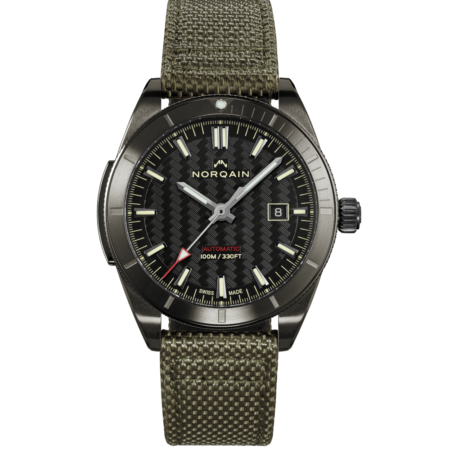 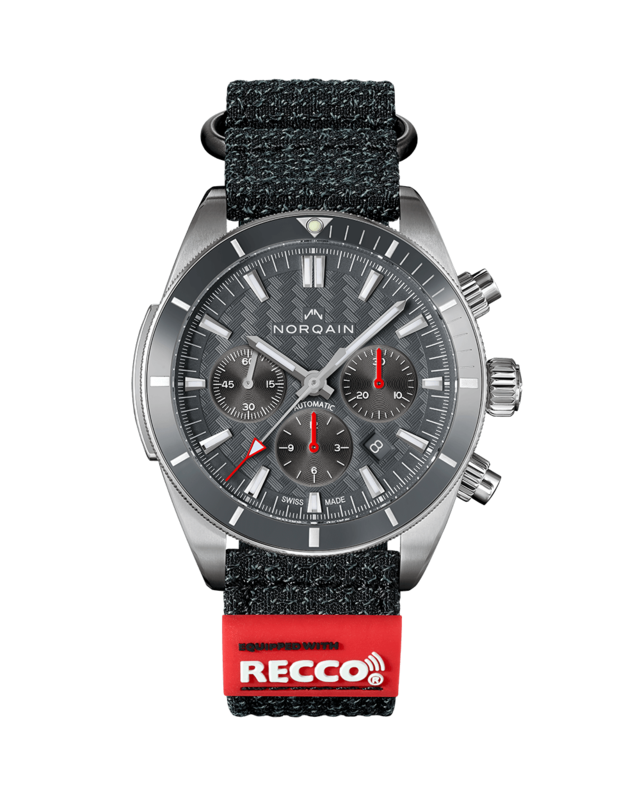 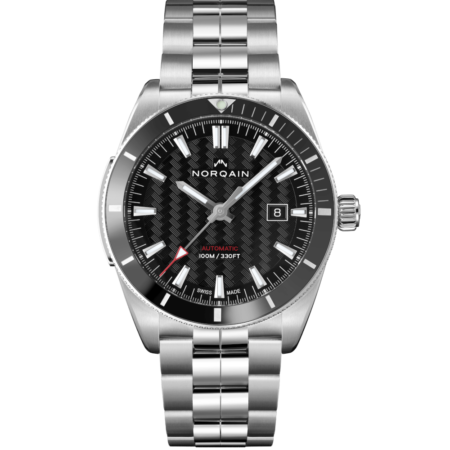 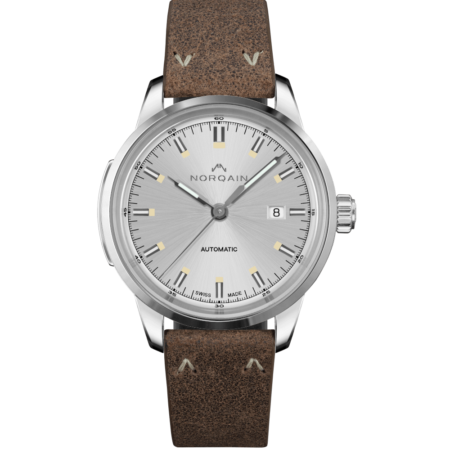 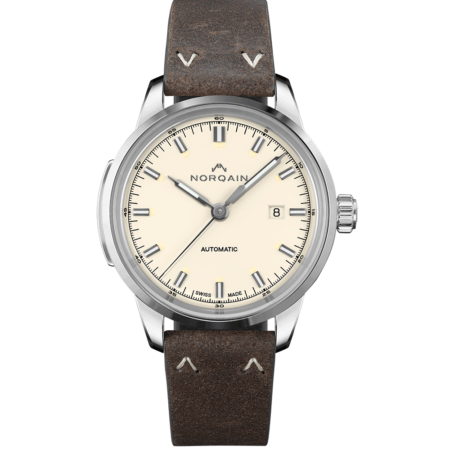 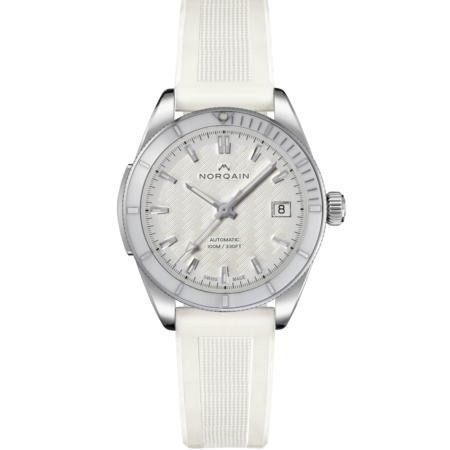 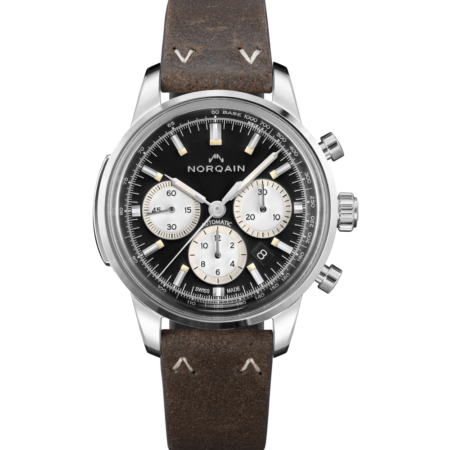 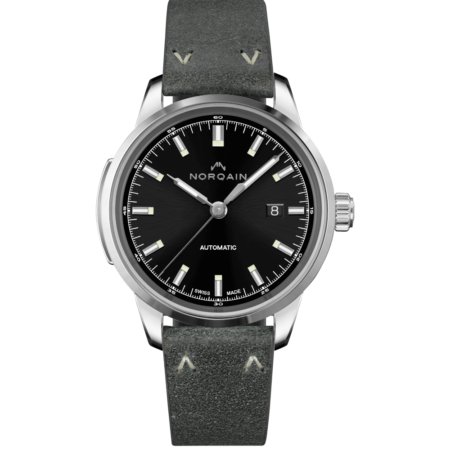 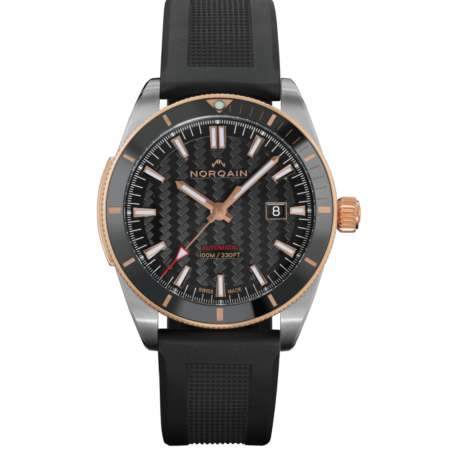 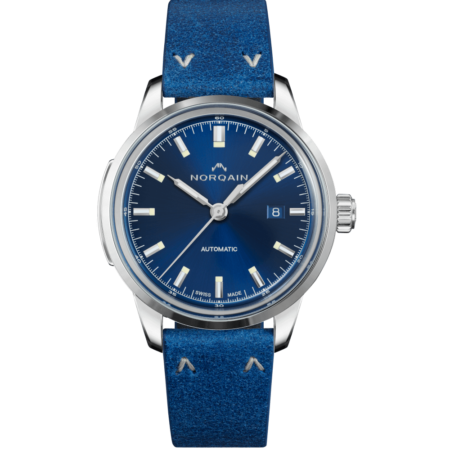 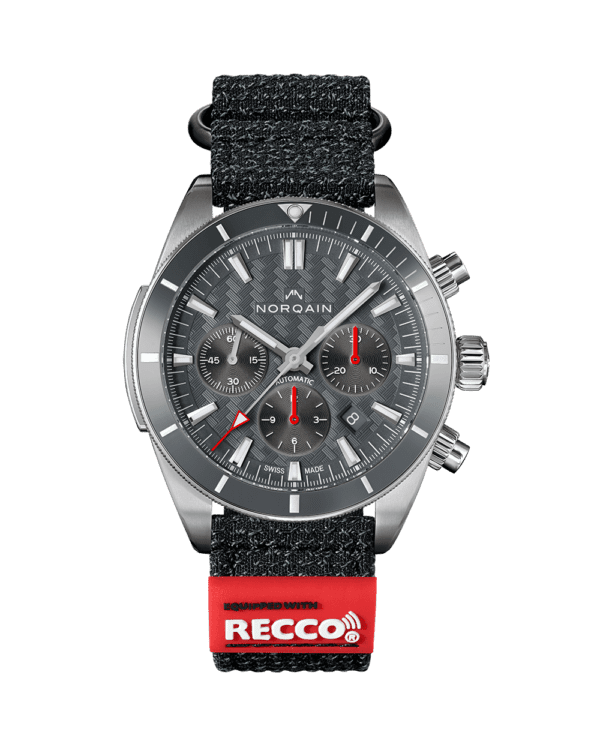 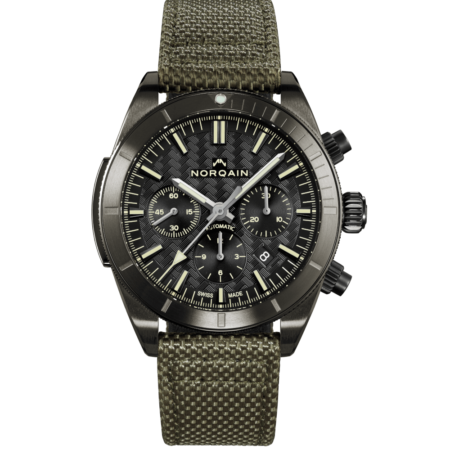 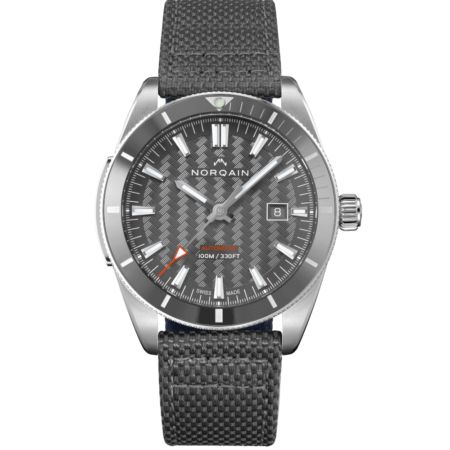 The distinctive “NORQAIN pattern” on all the dials, the knurled bezel and the accentuated self-confidence of this watch make it unmistakable. 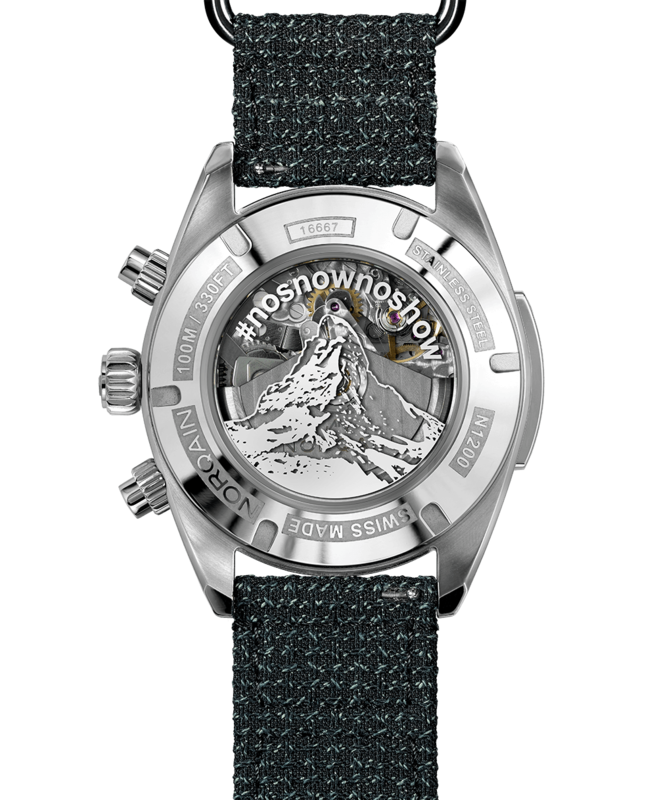 The Adventure Sport has been developed for all sports allrounders constantly looking for a new challenge. 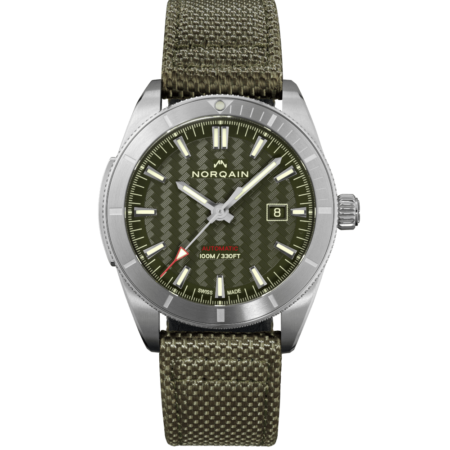 Whether you enjoy climbing mountains, walking in the desert, kayaking down a river or hiking through the forest. 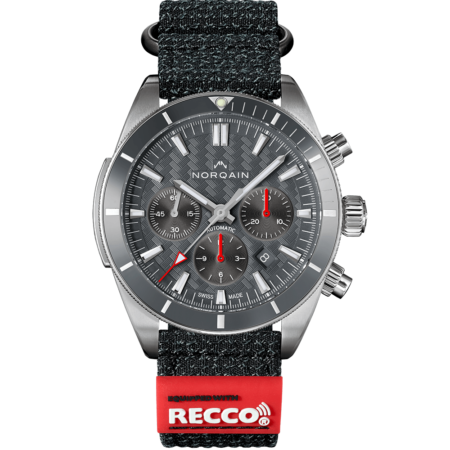 This powerful model with a robust case, will be the perfect companion for all your adventures. 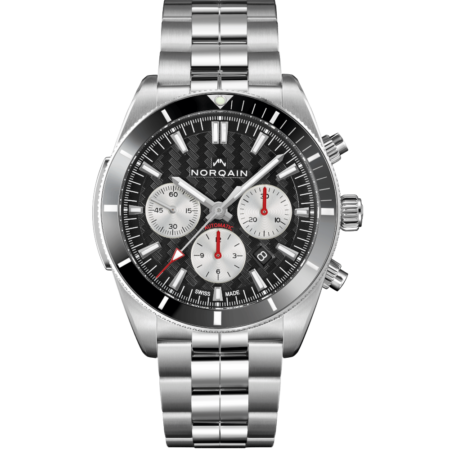 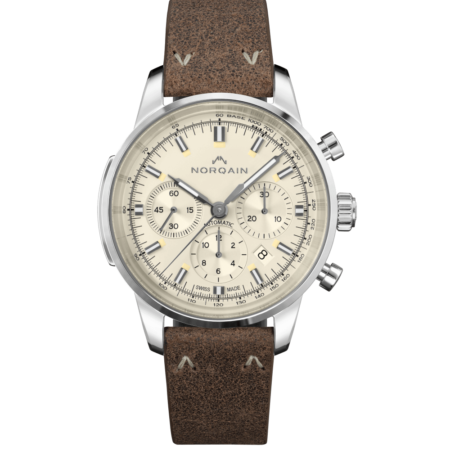 Please contact the NORQAIN concierge to help you finalise your purchase and answer all your questions. 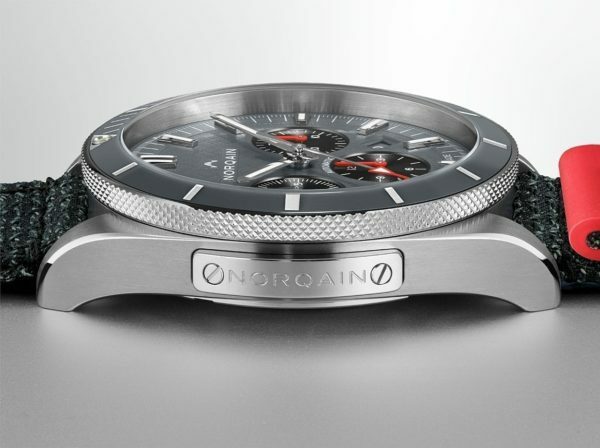 The unique and distinctive "NORQAIN plate" can always be found on the left side of the case of all models. 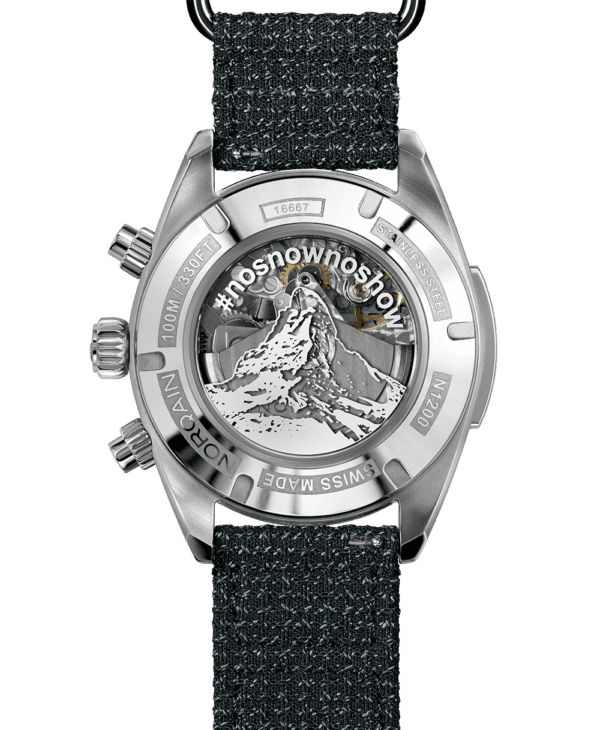 This plate can be engraved with your own personal message. 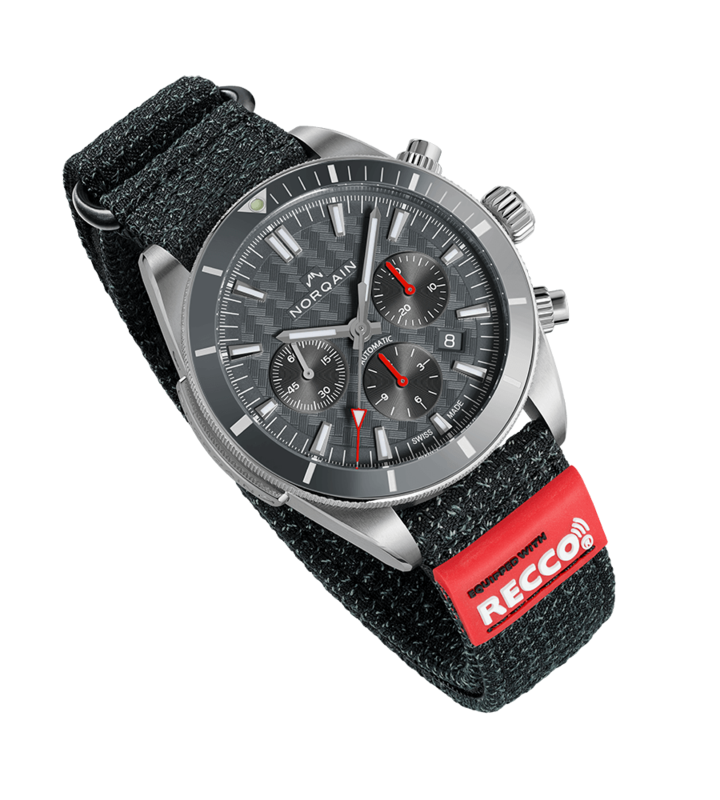 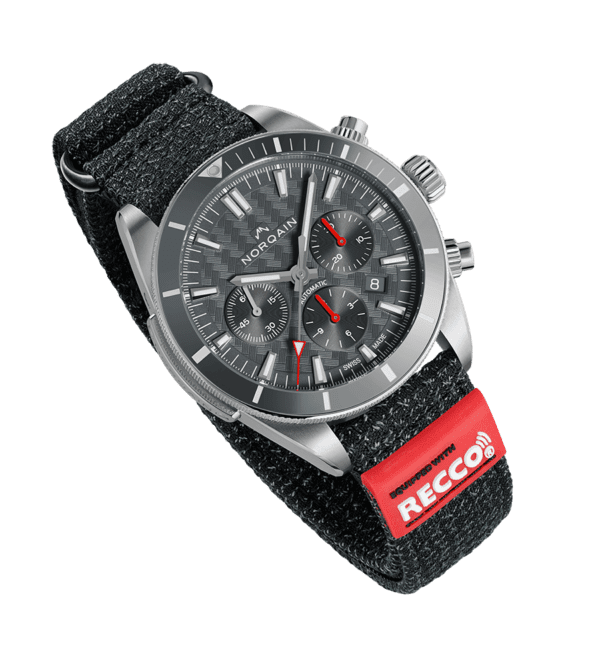 With this timepiece you will have a companion for all your journeys, experiences and wildest adventures. 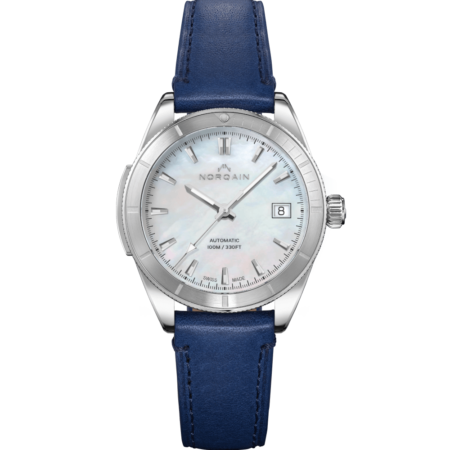  Your NORQAIN will celebrate your life accomplishments with you.